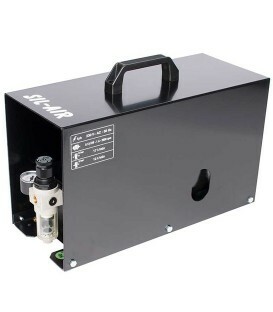 Automatic airbrush compressor SIL-AIR 30 D SIL-AIR COMPRESSORS COMPRESSORS AIRBRUSHING - Belles Arts Ferran, S.L. 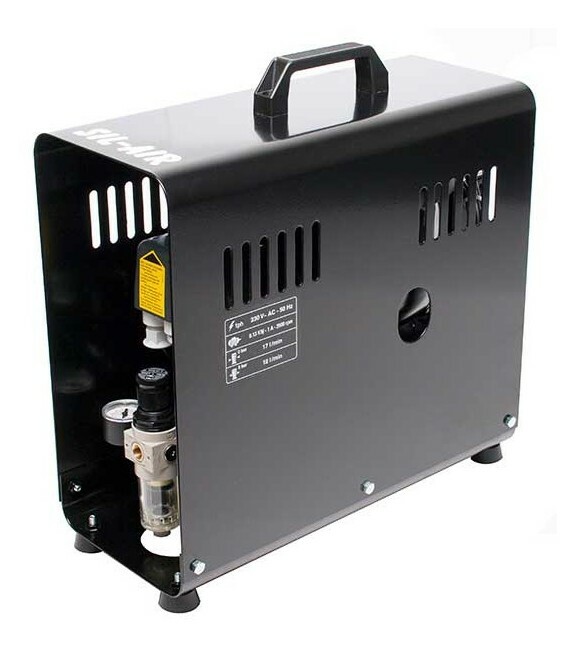 This model, as all those of the line SIL-AIR, offers a flow of constant and clean air that make very pleasant the work with the airbrush, since rarely it will produce splashes. 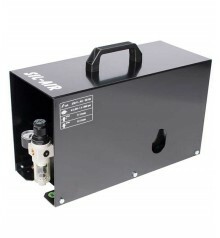 This is a model that, due to the size of their depot is appropriate to work in the studio with a minimum of noises.